Ever since I was a small child I’ve loved sewing. My first experience was with a tiny, hand-operated sewing machine. I used that child-sized machine to create many, many items for my dolls. By the time I was a teen I had graduated to a regular sized sewing machine and was making articles of clothing for my very own wardrobe. Early in 1990 I took my very first quilting class. At that time acrylic templates were not available. Each pattern piece was either cut out using a paper or cardboard shape. Thankfully, however, the rotary cutter and self-healing cutting mats had been invented. I’m not sure I would have survived the experience if I had to use a scissors to cut my quilt pieces. After finishing my very first quilt I quickly learned how to make wall-hangings, Christmas tree skirts, placemats, etc. As a result, my appetite for fabric grew and grew until I had accumulated the beginnings of my first stash. 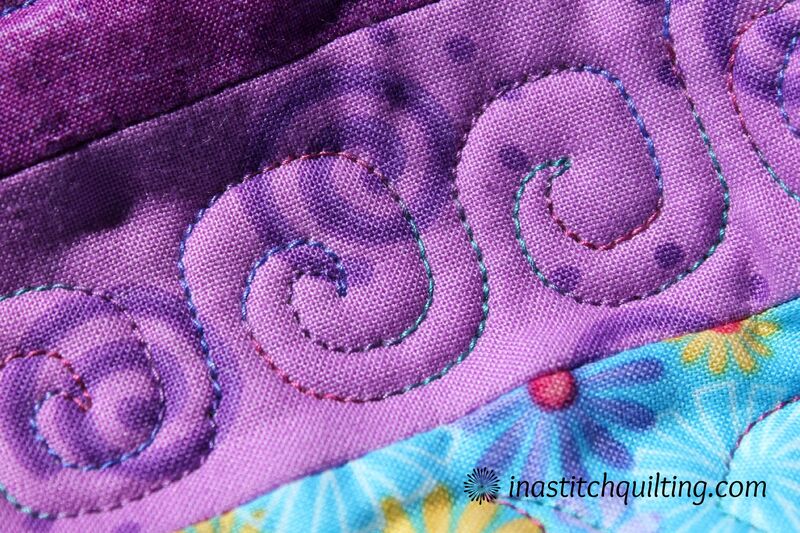 Stash is the term quilters use when referring to their stockpile of fabrics. My stash today fills multiple tubs and numerous cubbyholes. I think my available inventory is quite possibly more than I can consume in my lifetime. I primarily used patterns to create my quilting projects until I learned about free-form piecing from the book Create Your Own Free-Form Quilts by Rayna Gillman. Discovering this new technique opened up a whole new world. I was simply amazed with the possibility of making something without a pattern. 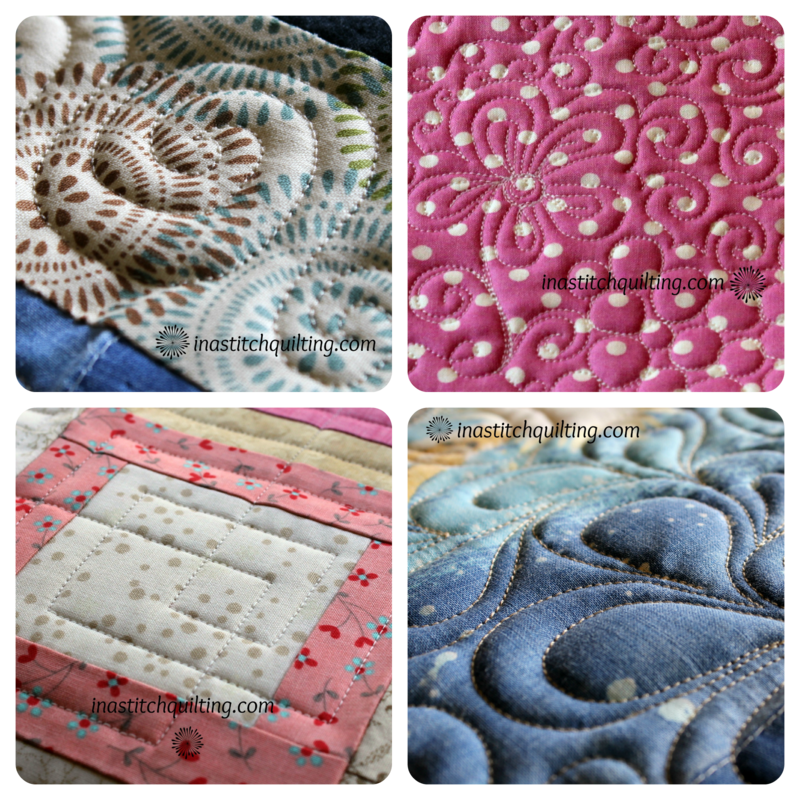 In no time I was digging out my ugly quilts and cutting them apart to create new and better designs. Even though all of my attempts were not successful I learned so much in the process. Opening that door freed me to explore new and exciting horizons. From the first item I created as as a child to today’s adventures of making improv art I have completed well over 100 items. You can find photos of some of them here. My desire to use fabric to express my artistic talents is by no means over. As long as I have breath and the ability to create with my hands I will continue along this journey. I have many, many people to thank for teaching me the techniques involved in this expression of art. Here are a few of them (in no special order): Ruth Dietzman (my first quilting teacher), Tierney Hogan, Rayna Gillman, Lisa Binkley, Pam Beal, Judy Perez, Victoria Findlay Wolfe, Susan Carlson…to name a few. Each one of these women have played an important role in the development of my art as well as my character. To them I say, “Thank You” for giving me the push, the encouragement and the inspiration to pursue my love of fabric arts. Thanks for sharing your story. I am a newbie quilter, and aspire to make free-form and hand painted quilts. I will check out Rayna Gillman’s book.